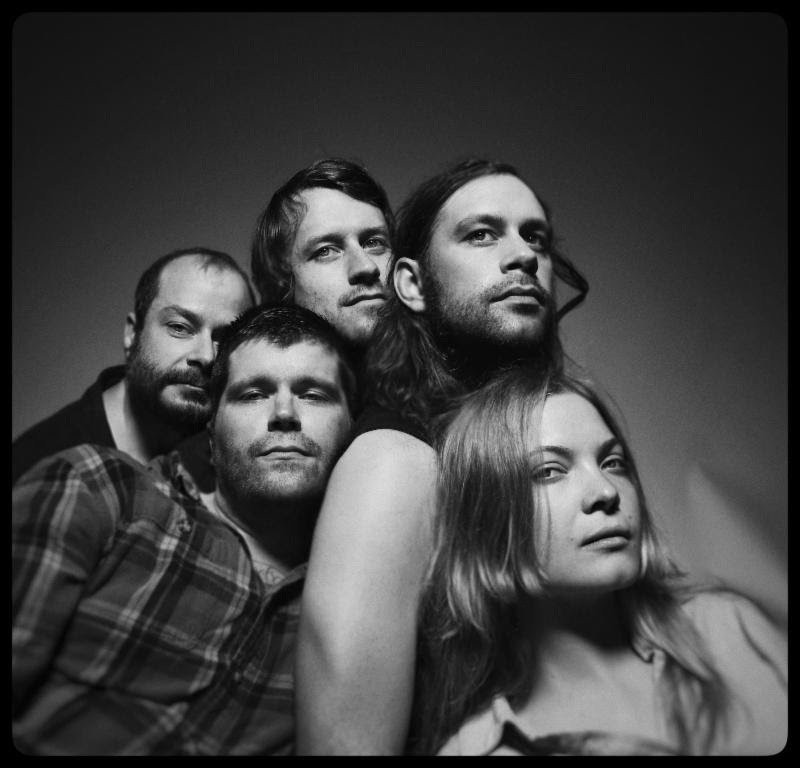 15 Passenger announced today that they will be reissuing the debut album from Campdogzz called Riders In The Hills of Dying Heaven this Friday, March 8th. This will also mark the first time the album will be available on vinyl. Below is a cool new trailer for the album that gives a brief window into the band’s life at the time of recording the album back in 2015/2016. You can catch Campdogzz on March 22nd at Sleeping Village with La Luz and Wild Powwers and on March 30th at Metro with American Football and Sam Prep. Campdogzz have released a third single, “Southern”, from their new album In Rounds which is out today via 15 Passenger. This is gritty indie rock of Mike Russell, Jess Price, Nicholas Enderle , Andrew Rolfsen, and Matt Evert. On “Southern” the power of Jess’ vocals really shines through creating the perfect breezy end of summer song. You can catch Campdogzz at Hungry Brain tomorrow night, August 4th, with Wet Mouth. 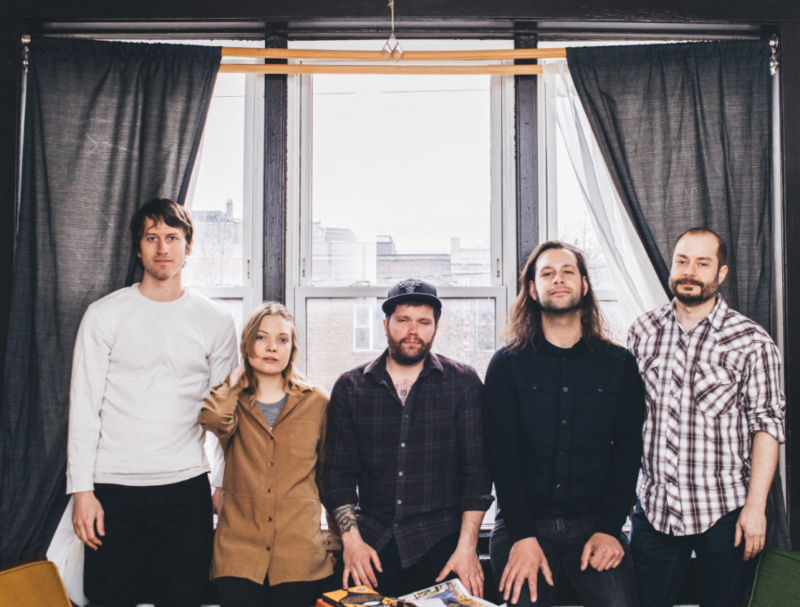 Campdogzz have released a video for the latest single, “Run Wild”, from their forthcoming album, In Rounds. The video is a travel log, of sorts, and was filmed by Jess Price in Tulsa, OK. In Rounds will be released via 15 Passenger on August 3rd, and you can help Campdogzz celebrate the release on August 4th at Hungry Brain. Campdogzz announced today that their sophomore LP, In Rounds, will be released on August 3rd via Cursive’s 15 Passenger Label. Campdogzz is the first band to sign with 15 Passenger, and this is their follow-up to the wonderful 2015 debut LP, Riders in the Hills of Dying Heaven. Campdogzz is Jess Price (vocals, guitar, organ), Mike Russell (guitar, backing vocals), Nick Enderle (guitar, synth), Andrew Rolfsen (bass), and Chris Dye (drums). Below you can hear the album’s first single, “Souvenir”. You can help Campdogzz celebrate the new album at Hungry Brain on August 4th. The band will also be performing at West Fest on July 8th. Our Best of Chicago Poll for Emerging Artists has been - as usual - a lengthy and painstaking journey which took us through prairies of numbers, horizons filled with band names, and a dense, (mostly) joyous rain of music. We have finally reached our destination and we can announce the final results! 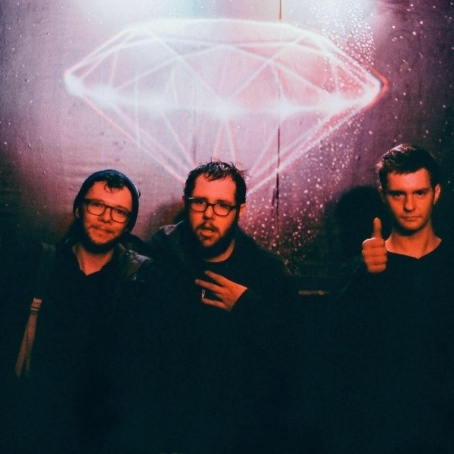 The Post-Punk trio of Chris Sutter (vocals/guitar), Joe Gac (bass), and Ryan Wizniak (drums) known as Meat Wave formed in 2011. In September of 2015 they released their third album, first on Hollywood's SideOneDummy Records, Delusion Moon. The band spent most of 2015 touring the UK and North America fine tuning a sound that is both chaotic and pleasingly melodic. The spirit of this Cumbia Jam band is undeniable, and Dos Santos Anti-Beat Orquesta has a unique sound that our readers and voters both agreed on. 2015 saw the release of their thrilling debut album, Dos Santos. Campdogzz is the duo of Jess Price (vocals/guitar) and Mike Russell (of Wedding Dress, Suns) (multi-instrumentalist) creating gritty blues-infused rock. The will be expanding the band and touring in 2016. If you wonder how this chart came into existence, here is how it all went down: first, we let the local bands submit their music (for free), and got our Deli editors to pick the nominees. Then we polled a list of 15+ Chicago scene expert (our jury) and asked them to nominate 3 more bands of their choice each (3 points for the top choice, then 2 and 1). Then we polled our readers. We tried to keep things open for each single genre, from Indie Rock to Roots Music to Hip Hop. If you are a geek interested in all the subtelties related to how this poll works, you can read its rules here (happy reading!). But if all you care about is the awesome new music Chicago produced in the year 2015, this list is all you need. Enjoy!